Taking The Stress Out of Saying Yes. Come experience the Once Upon A Time Weddings difference. Most brides worry about finding a gown that fits both their body and their personal style. With so many choices, they become overwhelmed shopping for the perfect gown. That's why we designed our store with the bride in mind with private suites, hand-selected, exclusive gowns and our unique find-your-style process to help brides relax and enjoy the experience. Shop with ease, comfort and confidence while creating memories to cherish forever. You can book online, text us at 519.319.6623, send us snail mail or call us 519.245.7997. 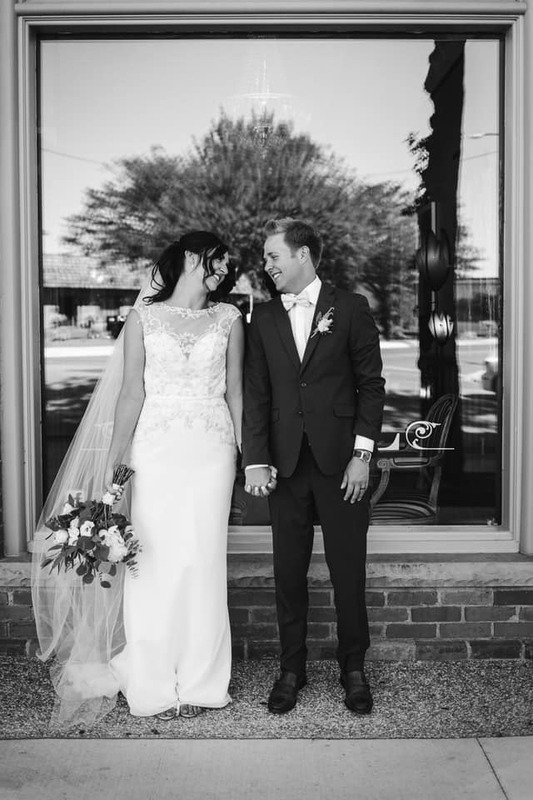 We’ll help you wade through all your options and determine your unique bridal gown style. And it all starts before you even step foot in the door! Say Yes with ease, comfort and confidence in your own bridal suite with your own Say Yes stylist.